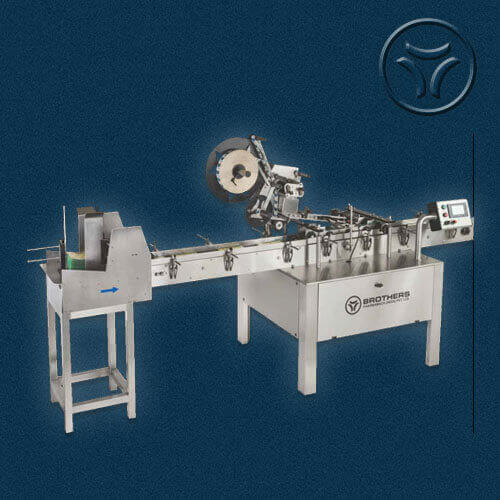 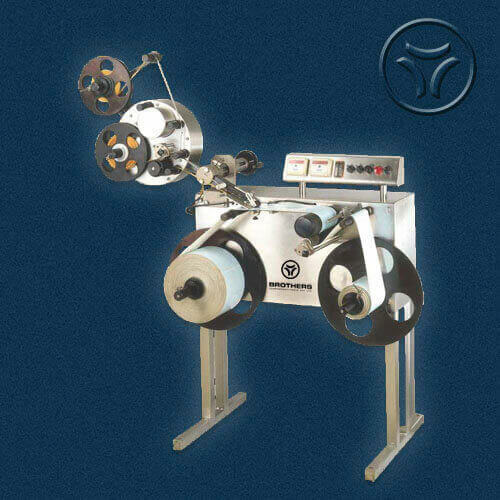 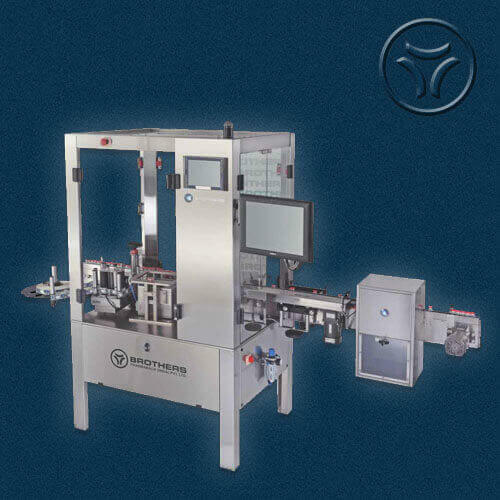 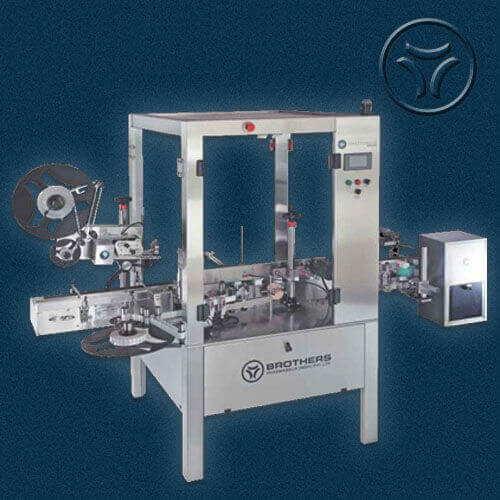 The Semi Automatic Horizontal Sticker Labelling Machine Model LABELSTIK 20 & LABELSTIK-40, for applying Wrap Around Labels on Cylindrical or Round Products with output of 20 to 40 labels per minute depending on products and label size. 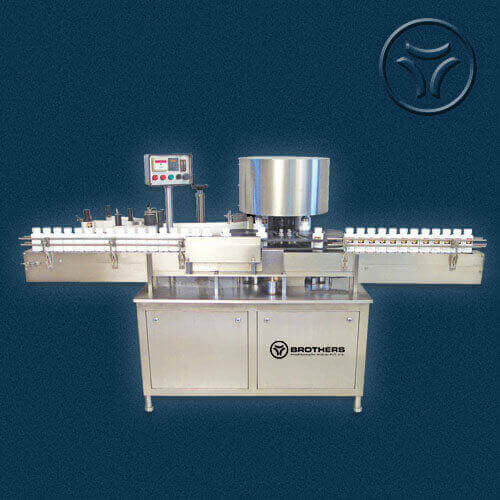 Version 20 is suitable for using Small Diameter round products such as Ampoules, Vials, Test Tube, Inhaler, PFS etc. 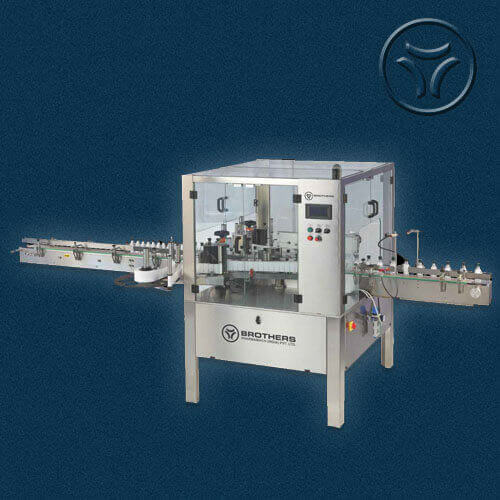 and Version 40 is suitable for Labelling on Vials and Bottles. 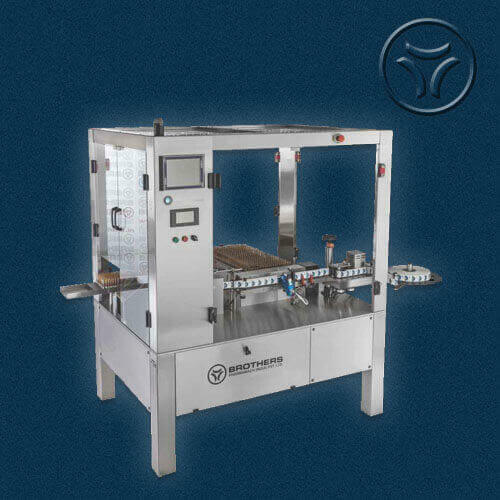 This Semi Automatic Version is developed for use of the customers having wide range of products but requiring lower rate of production for their round products, where Automatic Labelling Machine are not economical. 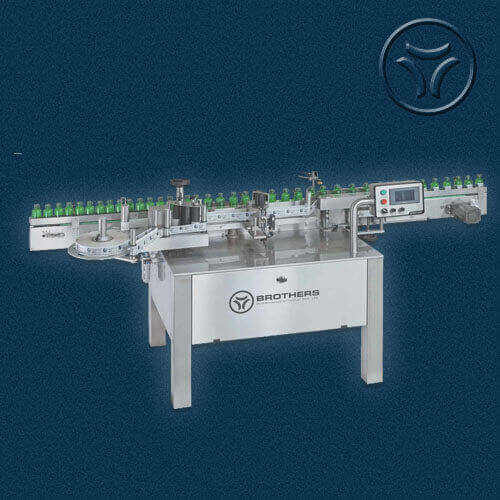 No Change Parts required for Label size and Bottle Size for Version 40 but small Product holder is required as a change parts for Version 20 which is mainly suitable for PFS, Ampoule, Test Tubes, Inhaler etc. 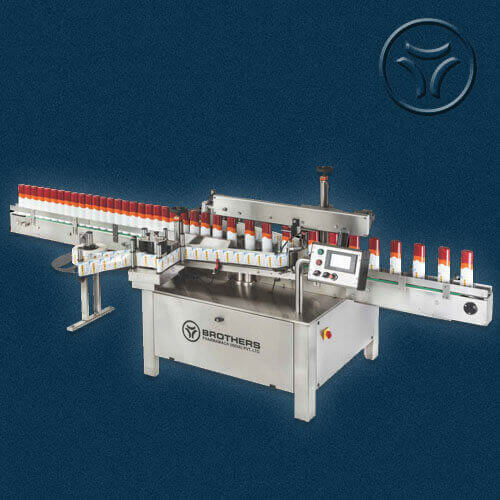 LABELSTIK-20 is capable of Labelling up to 20 units per minute and LABELSTIK-40 is capable of Labelling up to 40 units per minute depending on product size, Label size and operator's loading and unloading speed. 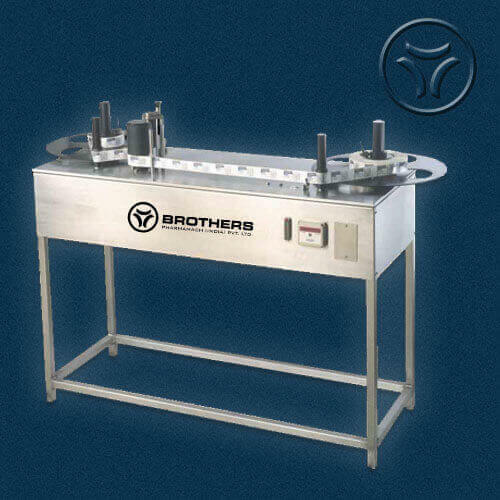 Machine is Table Top Model and can be used in any packaging area with ease. 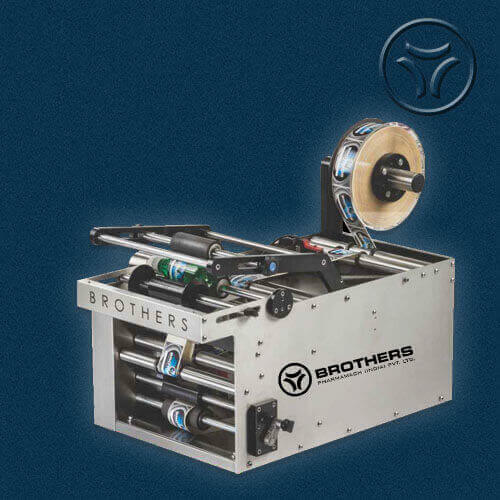 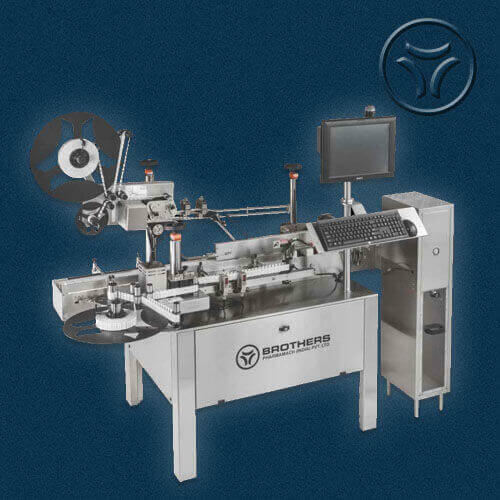 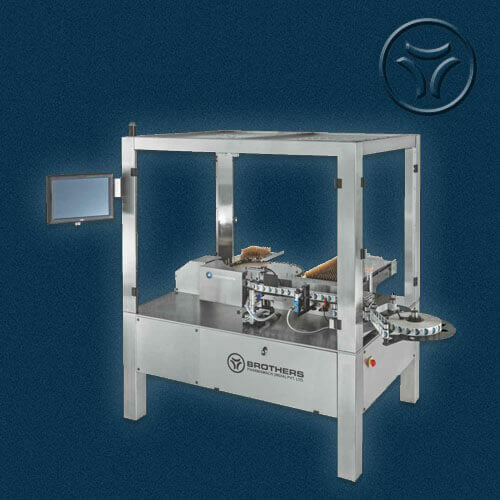 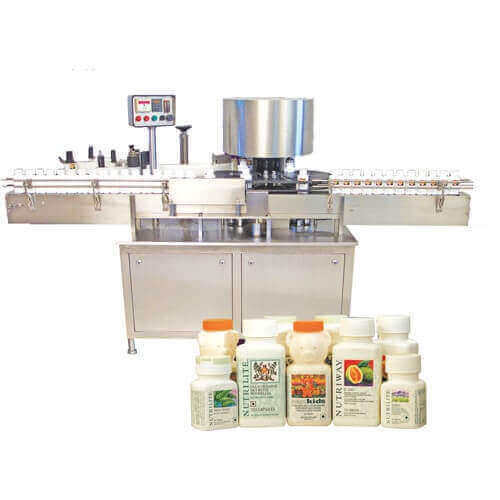 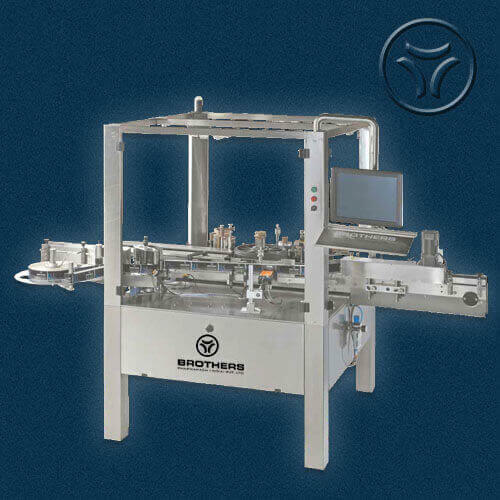 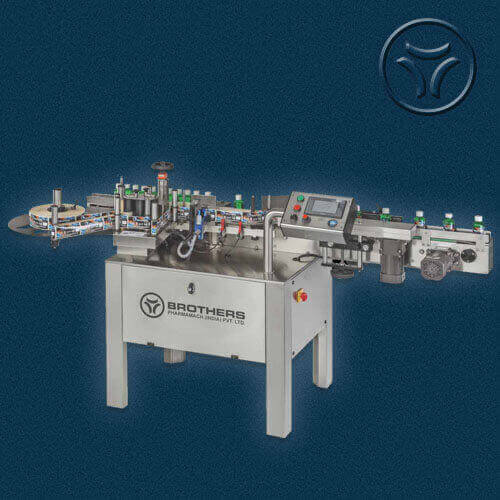 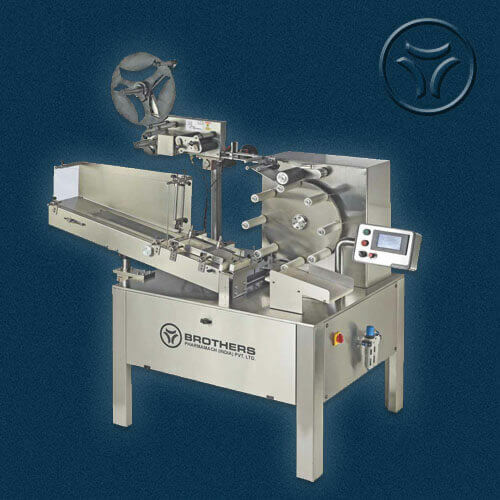 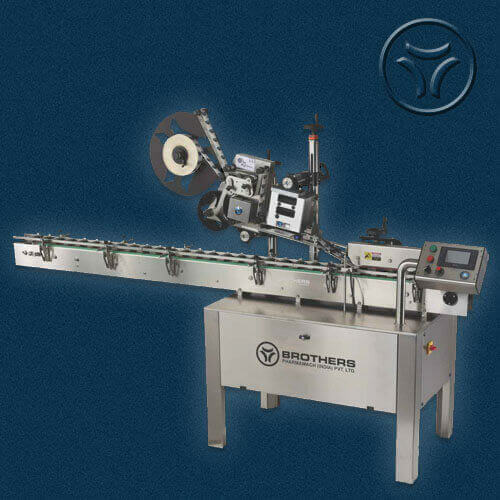 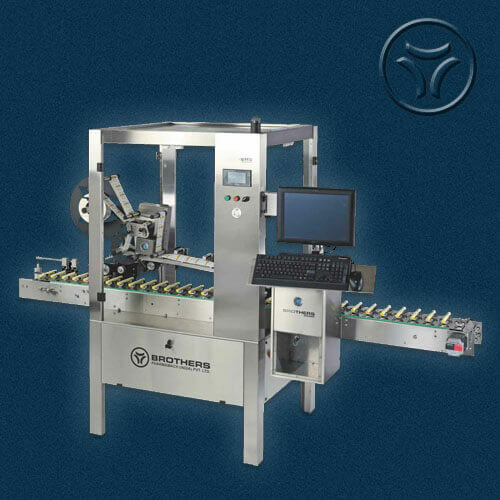 - Synchronized speed of Label Dispensing system with product handling system. 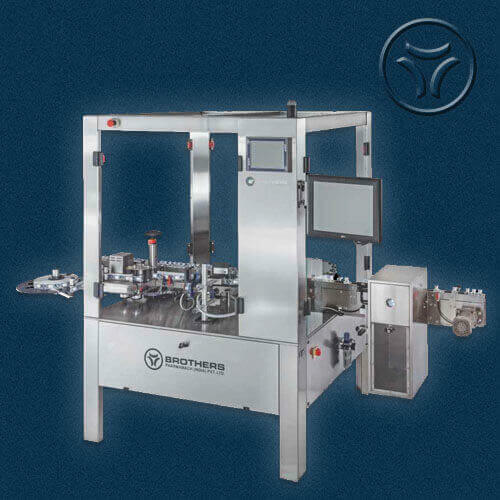 Filtered Compressed Air : 4 to 5 Bar Air Pressure LABELSTIK-20 only.